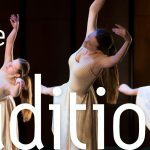 This experience is open to all experienced dancers born 2009-2005 with a minimum of 1 year of dance experience. 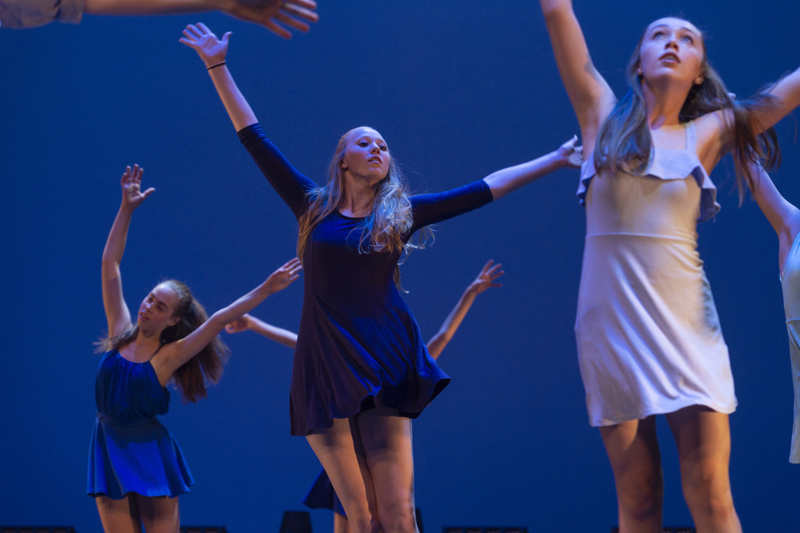 Dancers will be training in Contemporary, Jazz, Ballet and Repertoire. Sarah McQueston is a Toronto-based dance artist and educator who is excited to call Guelph her new home this fall! 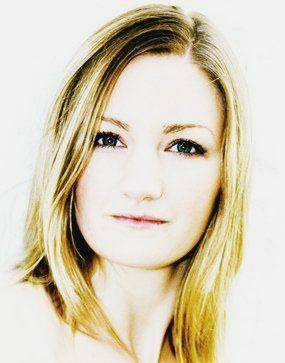 As a graduate of the School of Toronto Dance Theatre, and holding an Honours BFA and BEd degree in dance and science from York University, Sarah has explored many facets of dance throughout her careers as a performer, choreographer and educator. As a dancer, she trained nationally and internationally in intensive settings including The Bates Dance Festival, Doug Varone and Dancers, AHHA Productions, and Peggy Baker Dance Projects. Furthermore, Sarah has danced for Jasmyn Fyffe Dance, Ruth Cansfield Dance Company Inc., Lady Janitor, Artists’ Play Dance Theatre, and Debbie Wilson Productions, among others. 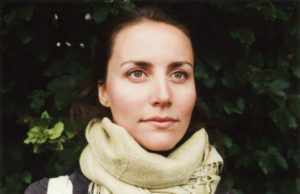 She has performed works by such notable artists as Molissa Fenley (New York City), Danny Grossman (Toronto), Charles Gushue (San Francisco), Christopher House (Toronto), and James Kudelka (Toronto), and has also danced on film for Bravo!FACT, MuchFACTand most recently in an original collaborative co-production, Drop. Sarah was chosen as an emerging artist in contemporary dance for the Young Centre for the Performing Arts mentorship program under the guidance of Andrea Nann and Roberto Campanella. Kelly Steadman began her dance training at Royal City School of Ballet and later became a graduate of Ryerson University’s B.F.A. program in Dance and Theatre Studies. Shortly after graduation she extended her training in both Argentina and Taiwan. She is a founding member of Fall On Your Feet Movement Collective and an active member of the Dancetheatre David Earle community. Kelly has worked independently with various acclaimed Canadian choreographers, as well as created works for local dance students. She has a sincere enthusiasm for seeing her students succeed by discovering their unique potential through expressive movement. She is honoured to be welcomed as a teacher for the Guelph Youth Dance Training Program.